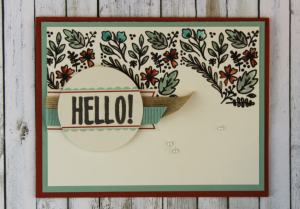 Have you given this little slice of monthly crafting heaven a try? Try it this month as a BOGO. Buy one month and get the second month FREE! Offer good through Oct 11th. 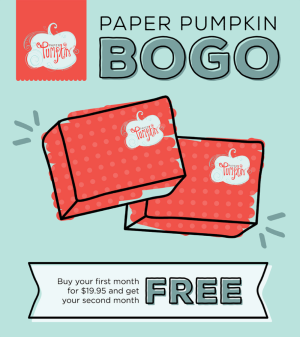 Sign-up at www.mypaperpumpkin.com and use my name as your demonstrator!